Poetry. 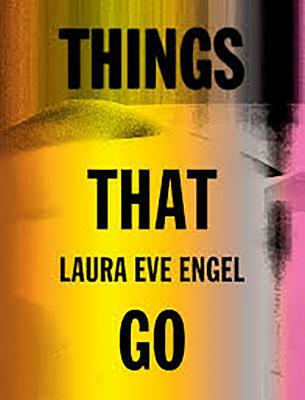 Framed by a retelling of the Biblical story of Lot's wife, who looked back on the destruction of her city and was transformed into a monument of its destruction, Laura Eve Engel's muscular poems enact a long, unblinking look at symbols of American progress--trains, buildings, the vast American west--to strain against the notion of looking as passive. These poems suggest a constant and powerful movement forward as an antidote to the current moment, and to the heart's timeless struggles with itself. This ambitious debut wrestles with the ethics of love and loss, and bears witness to our collective experience of limitless looking, reminding us that "the future is coming / and we're all in it.